Welcome to our little slice of heaven in rural Canterbury. 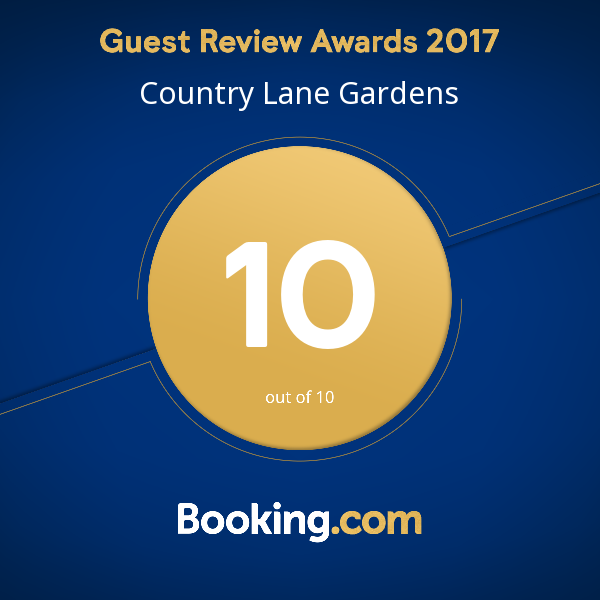 Country Lane Gardens is part of our Country Lane Group Limited offering, Accommodation, Catering and Venue services . Our luxury Accommodation, Catering Services and Wedding Venue is spread over an acre and its whimsical spaces can be enjoyed by all. Inside, our property is contemporary and spacious expanding over 390sqm. There is certainly room for everyone and different spaces for all to enjoy. Listen to music throughout the house in the elaborate music system or watch cable TV in your room, the formal or casual lounge areas and really relax. On those cold winter nights our air conditioning will keep you warm, or relax in front of the open gas fire. 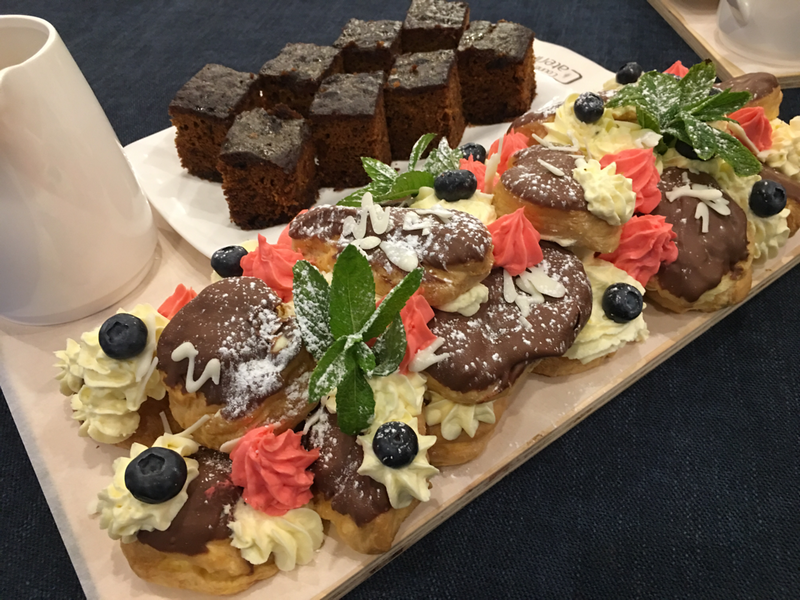 If you choose Country Lane Catering for your private, corporate or own wedding we try and get it local or keep it wholesome and grow it ourselves. in addition to our 400sqm vegetable garden we have 20 Cherry Trees, Figs, Walnut and Artichokes growing about the property plus a little orchard of Peach, Pear, Apple, Plum and Apricot trees. Our free range cheeky chooks also provide us necessary eggs. Check out our pages to see how Country Lane Group can assist you.